Have you ever wondered what it would be like to drive a stick shift? Well, the Subaru experts at Denver’s finest repair shop have the answers. Driving a stick shift can give Subaru lovers the know-how they’ve never experienced. Advantages from driving a manual are just a few of the great things that you’ll learn, but we’re here to give you more. 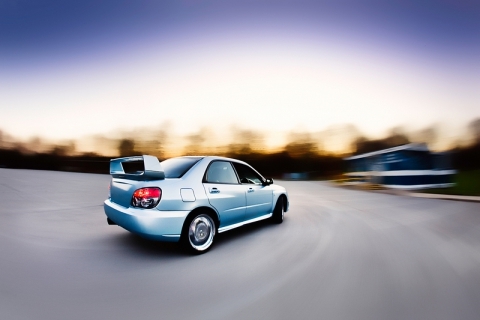 Catch up by reading our past blogs to learn more about control, gas mileage and maintenance. Did you know that driving a stick shift is pretty fun? It really is – it’s really, really fun! Our experts hear about adventures of our customers, including racing up Pikes Peak and more. Plus, if it’s something new, it’s always fun to learn! If the transmission in your Subaru is in need of a repair, give Urban Autocare in Denver a call. We’re experts in transmissions, specifically Subaru transmission repairs.